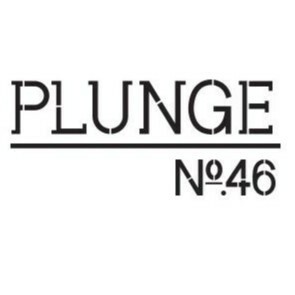 Plunge No.46 joined our Mission to help provide access to “Clean Water for All by 2030”. This Mission was initiated by the United Nations. A big thank you to Plunge No.46’s team and customers for joining this extremely important mission on 13 March 2018. Welcome to Plunge No.46, a café that was established in 2004 that offers a Mediterranean inspired menu and locally roasted coffee from Coffee Alchemy. You can enjoy our all day breakfast or meze lunch menu 7 days a week either seated kerbside, inside or in the courtyard out back.